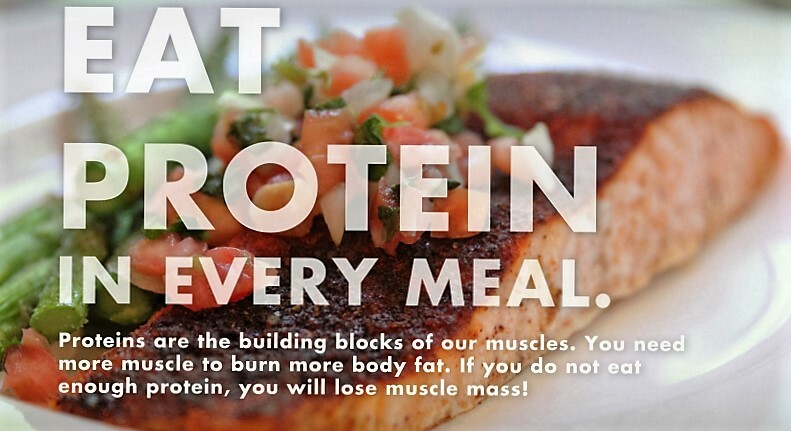 Protein is an essential nutrient. and of utmost importance to our health. The importance of protein to our life is reflected in the term itself: protein is derived from the Greek term “protos”, which means "taking first place”. Your body uses proteins in your diet to build new cells, maintain tissues, and synthesize new proteins that make it possible for you to perform basic bodily functions. The human body is full of proteins. Proteins are present in the outer and inner membranes of every living cell. - Your hair, your nails, and the outer layers of your skin are made of the protein keratin. Keratin is a scleroprotein, or a protein resistant to digestive enzymes. So if you bite your nails, you can’t digest them. - Muscle tissue contains myosin, actin, myoglobin, and a number of other proteins. - Bone has plenty of protein. The outer part of bone is hardened with minerals such as calcium, but the basic, rubbery inner structure is protein; and bone marrow, the soft material inside the bone, also contains protein. - Red blood cells contain hemoglobin, a protein compound that carries oxygen throughout the body. Plasma, the clear fluid in blood, contains fat and protein particles known as lipoproteins, which ferry cholesterol around and out of the body. About half the dietary protein that you consume each day goes into making enzymes. These are specialized worker proteins that do specific jobs, such as digest food and assemble or divide molecules to make new cells and chemical substances. Your ability to see, think, hear, and move — in fact, to do just about everything that you consider part of a healthy life — requires your nerve cells to send messages back and forth to each other and to other specialized kinds of cells, such as muscle cells. Sending these messages requires chemicals called neurotransmitters. Making neurotransmitters requires… guess what …proteins. Proteins also play an important part in the creation of every new cell and every new individual. Your chromosomes consist of nucleoproteins, which are substances made of amino acids and nucleic acids. Protein is an essential macronutrient. Even though the generally recommended intake may be enough to prevent deficiency, it is insufficient to optimize health and body composition. Bottom Line: There are many benefits to a high protein intake, such as weight loss, increased lean mass and a lower risk of diseases like diabetes and obesity. Overall, higher protein is a good thing and the amounts commonly recommended by the health authorities are too low! In Elite Training Facility’s “Eating for Success” guide we recommend 1 gram of protein per pound of body weight (2.2 grams per kg) per day. So what are you waiting for, grab a chicken breast and enjoy the benefits!